A digital download only EP made available on iTunes. 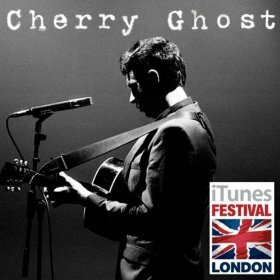 The EP was recorded live in London at the iTunes festival on July 22nd 2007. Features a cover of Amy Winehouse’s Back To Black.